Mexico’s Congress passed landmark energy legislation in December 2013 and Constitutional amendments were approved by the state legislatures soon after, handing President Enrique Peña Nieto a victory that had eluded generations of Mexican leaders. Now comes the hard part. The reforms passed last year, historic as they may be, only set the basic parameters for future changes to the energy sector. The Mexican Congress still needs to pass around twenty enabling laws to translate that broad vision into the nitty-gritty of actual rules and regulations. The issues remaining to be worked out are both complex and controversial, and they include the tax regime for private investors; the relationship between Pemex, which is to be reborn as a “productive” public company charged with making a profit, and new regulatory bodies; and, perhaps most importantly, the fiscal arrangement between Pemex and the government. Here, the question is how to ensure Pemex retains enough resources for its own investment without starving the Mexican state of revenue. How the Congress resolves these matters (and others) will determine the future of Mexico’s energy sector—not to mention its fiscal health. The reform envisions the creation of three new regulatory bodies and a significant increase in the authority of another, the National Hydrocarbons Commission. These new players will have to become big players quickly, as they will be charged with balancing the clout of Pemex in the political arena. The first test will come over the next several months, as the so-called “Round Zero” gets underway. 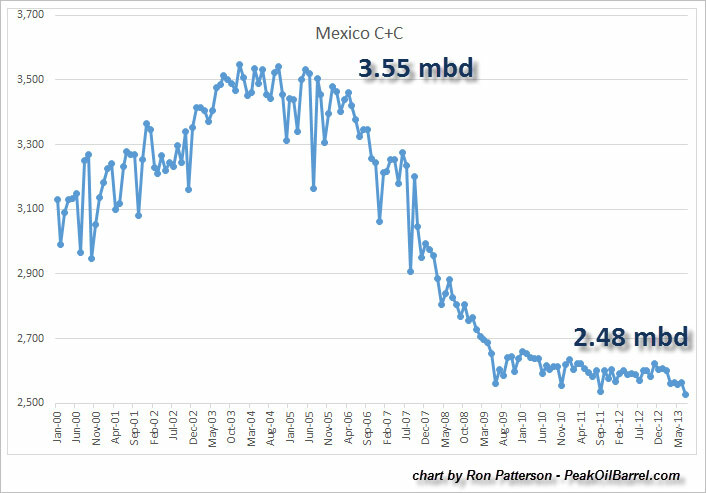 This is the three-month window where Pemex can lay claim to the fields it wants to develop on its own. 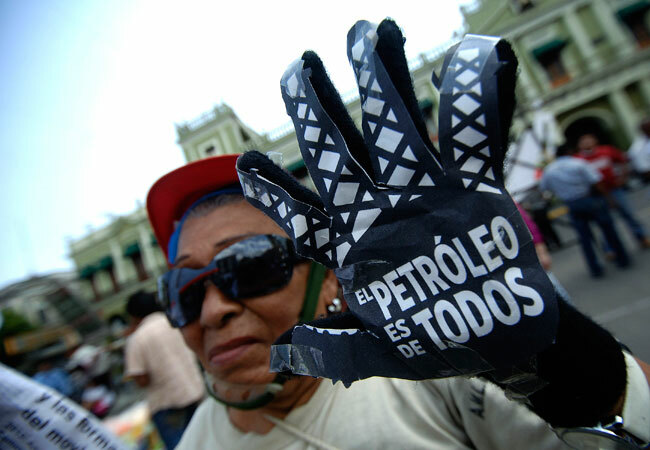 In theory, the National Hydrocarbons Commission, a small entity, will determine whether Pemex has the money and technical capacity to pull it off. In practice, it could be very hard for the regulator to say no to Pemex—especially given the importance of the jobs, resources, and contracts tied to Pemex investments for local communities. Will politicians stand by and let the regulators regulate? That is by no means a given. What is certain is that international investors will be watching Round Zero closely. If the process is seen as overly indulgent of Pemex, skepticism of the new regulatory apparatus will be inevitable. More importantly still, the fiscal regime for the sector hangs in the balance. Pemex currently contributes around one-third of the government’s revenue. That doesn’t leave much left over for investment, which is the primary reason why Mexico’s oil production has been in decline since 2004. It is clear that Pemex’s viability as a competitive company depends on its retaining a much larger share of its profits in the future. What is less clear is how the Mexican state will make up for reduced revenues from Pemex. Peña Nieto’s fiscal reform, also passed during the president’s frenetic first year, was supposed to be a major part of this equation. Many observers saw a robust fiscal reform that significantly increased Mexico’s non-oil tax revenues as a sine qua non for successful energy reform. However, the grab-bag of fiscal measures the government settled on—ending an exemption for maquiladoras here, raising the corporate rate on mining there—failed to expand the pitifully low tax base, which is seen as crucial for putting Mexico on firmer fiscal ground. 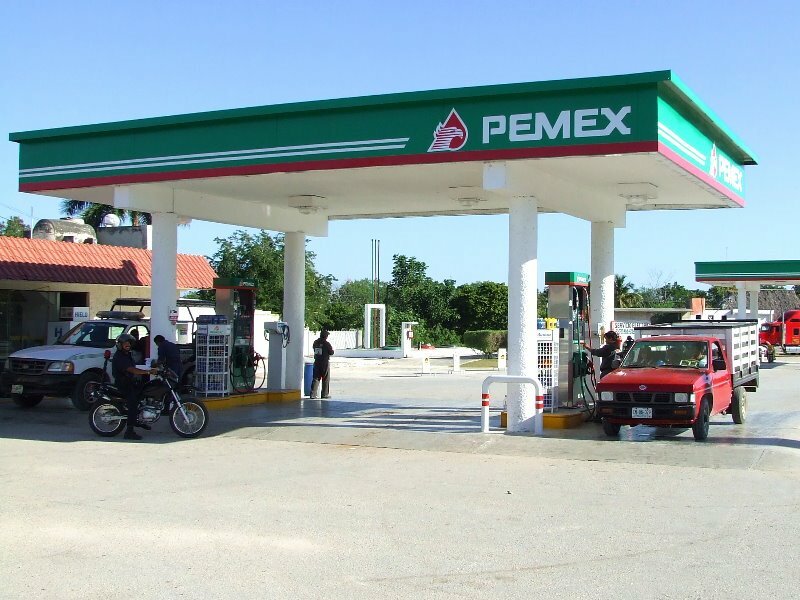 Experts project the reforms will only manage to increase revenues by 1 percent, compared with the 3-4 percent needed to compensate for lower inflows from Pemex. Could revenues from royalties and taxes on private investors in a newly vibrant oil sector make up the difference? Perhaps, but here again the government will find itself constrained. In the current energy landscape, the major multinationals and independent producers do not lack for promising investment opportunities. A burdensome fiscal regime will risk scaring off investors and leaving billions of dollars’ worth of oil in the ground. Just look at Brazil, where regulations have sapped interest in the pre-salt oil fields that were once heralded as the hottest oil play around. The government thus faces something of a trilemma. Ideally, the fiscal arrangement would accomplish the following three objectives: allowing Pemex to operate like a private company, offering attractive terms to private investors, and ensuring public finances remain strong. Achieving all three will be, at best, a tough balancing act. The government might be tempted to lean too heavily on either Pemex or private investors, thus undermining the goals of transforming Pemex into a competitive entity on the one hand or bringing world-class firms to Mexico on the other. Alternatively, a laissez faire approach would risk further weakening the government’s already-meager revenues. This outcome would in turn undermine the administration’s efforts to revive growth in 2014 and beyond. These debates will take place in a backdrop of contentious politics. 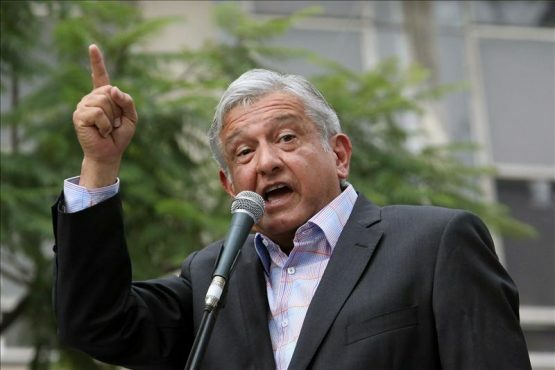 Opposition to the reforms has precipitated a tentative reconciliation between the main leftist party, the PRD, and Andres Manuel Lopez Obrador (AMLO), its one-time standard bearer, who broke away to form his own political movement in 2012. Both parties want a national referendum on the reforms, to be held in conjunction with mid-term elections in 2015 and claim to have gathered sufficient signatures to do so. The referendum push seems unlikely to attain its ultimate objective; for one, there are questions over the constitutionality of holding such a plebiscite. In addition, the Supreme Court can move to shield the reforms from a popular vote by declaring the reforms a matter of national urgency. The opponents of privatization (as they insist on calling it) may stand little chance of overturning legislation through formal channels, but an aggressive, sustained mobilization in the streets would certainly add to investors’ uncertainty about the market. And while the intransigent left may have a limited appeal, Mexicans of all political stripes will be eager not to repeat the privatization experience of the 1990s, which is rightly remembered as a corrupt process that allowed a handful of the president’s cronies to rip off the state. If private investors are seen to be getting too sweet a deal, opposition to the reforms could spread. In any event, it will be a while before private money starts pouring into Mexico. As an energy official admitted earlier this month, getting the regulatory system in place and deciding on which field Pemex keeps will probably take two years. You can be sure companies will be paying close attention the political scene—both in Congress and in the streets—during this de facto cooling off period. As they know better than anyone, the real action is only just getting underway. 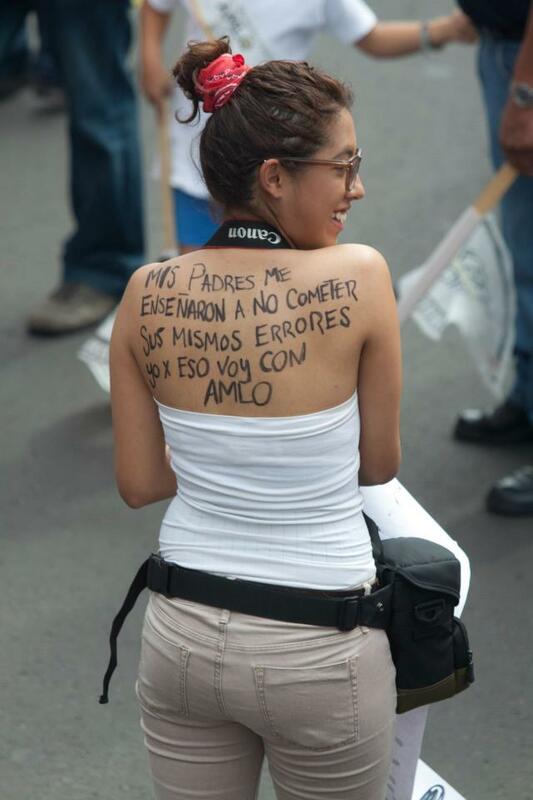 This entry was posted in Mexico + Central America, Uncategorized and tagged AMLO, energy reform, Enrique Peña Nieto, Mexico, PEMEX, Round Zero. Bookmark the permalink.